Greve, the main market town in the heart of the Chianti region. Guided walking tour of Florence, from Italian Gothic architecture to Renaissance gems. See Michelangelo’s David, the Florence Duomo and more. 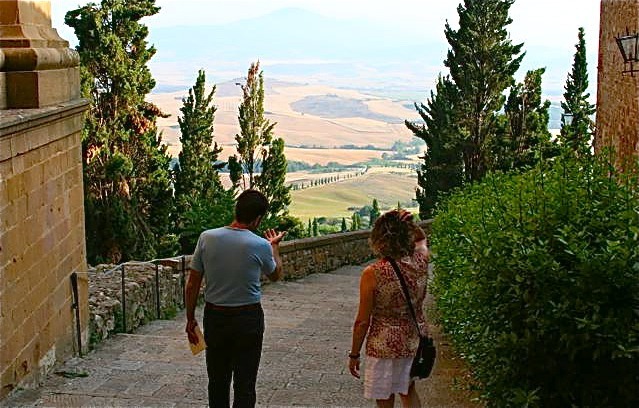 Sip a glass of perfect wine at the Villa del Cigliano. Designer outlet shopping in the heart of Tuscany.